We’re starting to embrace the beginning of a new year and have rounded up our top picks of the best places to visit in 2017, and from the looks of it, it could be a fantastic year. From wildlife and culture to tropical beaches and active adventures, our top destinations have a little of everything to make your next holiday the best yet. If nowhere else is on your travel list for 2017, put Canada at the top and start planning. Brimming with beautiful scenery and wildlife, breathtaking lakes and vibrant cities, Canada is perfect for explorers and families seeking more adventure on their holiday. 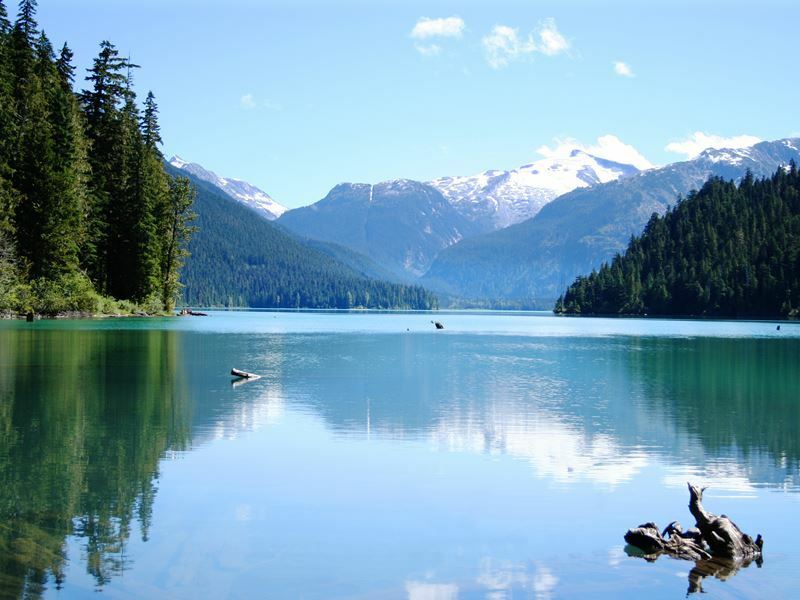 British Columbia offers outdoor activities to suit everyone, from hiking or kayaking in the summer to skiing in winter at the world famous Whistler resort. If you’re pining for the outdoors, the dramatic Canadian Rockies have you covered, home to some of the country’s most famous scenic spots such as Lake Louise, Jasper National Park and iconic Mount Robson. Let’s not forget about Canada’s lively cities. Toronto in the east is home to film festivals, galleries and theatres, while in the west, Vancouver and its surrounds offers beautiful hikes, coastline and lush forests. It’s even rated one of the most desirable cities in the world to live. 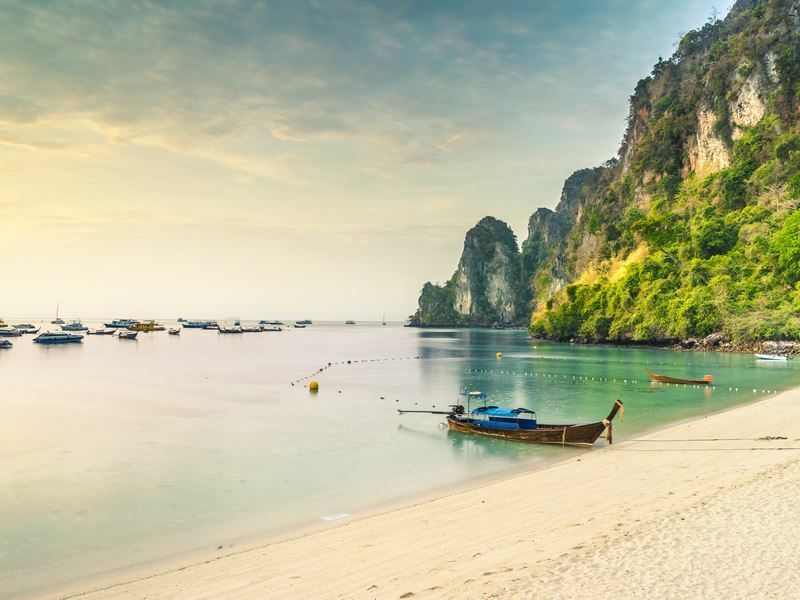 Often considered the backpackers gateway into South East Asia, Thailand is fast becoming a mainstream holiday favourite for couples and families wanting to explore this gem of a country on a bigger budget. Offering everything you could wish for in a holiday destination, Thailand is packed with history, and its cultural heritage can be found in its ancient pagodas, temples and cities. Enjoy the picturesque and secluded beaches of Koh Yao and Phuket on an island-hopping trip or relax in the south's mainland coast amongst the stunning limestone cliff formations of Krabi, where coral reefs are just waiting to be explored. If you’ve dreamt of immersing yourself in the natural wonders of the tropical Thai rainforest, head to Elephant Hills where you’ll get to experience nature close up, taking care of the elephants and staying in your own jungle tent. If you’re after somewhere a bit livelier, head to Thailand’s most famous beach destination, Phuket, where you’ll find beautiful beaches, luxury hotels and vibrant nightlife. 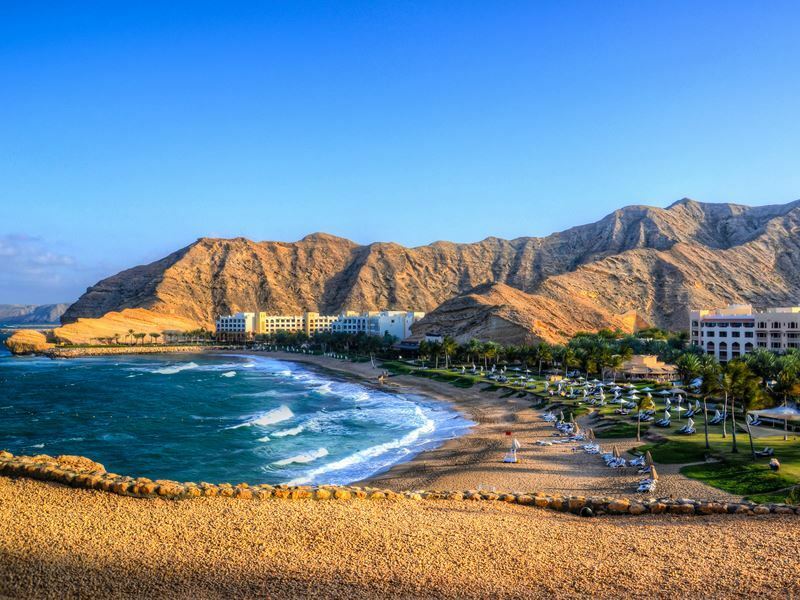 Visit Oman and you’ll find luxury hotels and resorts resting atop beautiful palm-fringed beaches. Sitting on the southeastern edge of the Middle East, this naturally diverse country has one of the hottest climates in the world, with mountains, lush green oases and golden sands. If that doesn’t have you booking your holiday already, the thought of peace and quiet might. Although having seen a growth in tourism over the past couple of years, it’s yet to be overburdened by visitors, making for a rather secluded and peaceful holiday. Teeming with history, culture and stunning sights, the country’s fascinating civilisation and history make Oman really worth visiting. The capital city of Muscat is one of the Middles East’s prettiest and is home to the Grand Mosque, chalky white buildings and horseshoe harbour. Enjoy touring all the unforgettable sights of this alluring country, incorporating the cultural and historical ‘must sees’ into a relaxing holiday. With beautiful white sandy beaches and inviting sunshine, Bermuda is the ideal year-round holiday destination for your 2017 beach break. Just north of the Caribbean, there is a fusion of both British and American culture with an array of activities to keep you busy on this charming island, from golf to cricket to diving and watersports. 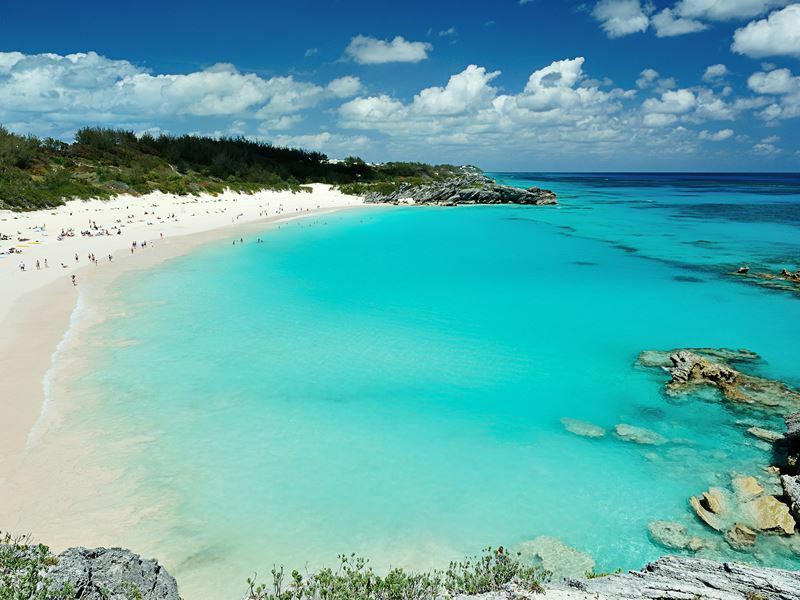 If you’re looking for a place to relax and unwind, Bermuda ticks all the boxes with its exclusive, yet friendly feel. Its vast coral reefs make it great for snorkelling and diving and there’s lots to discover in the capital and heart of the island, Hamilton, where a picturesque harbour meets shops, galleries and restaurants. The perfect interlude if you want a break between sipping cocktails and lounging on the beach. Enveloped by unspoilt landscapes and luscious green forests, there’s so much to see in beautiful Myanmar, a country steeped in history with many unforgettable sights. Although largely off the radar for tourists due to the popularity of its neighbours such as Thailand and Laos, Myanmar is a treasure trove of delights, with historical architecture, colourful markets, delicious food and striking temples. If you’re keen to soak up the culture of a new country but want to avoid the crowds, 2017 is the time to discover the best of Myanmar. Visit downtown Yangon for some of the best street food, before seeking out The Shwedagon Pagoda, which shouldn’t be hard to find as its golden tower can be seen from any point in Yangon. 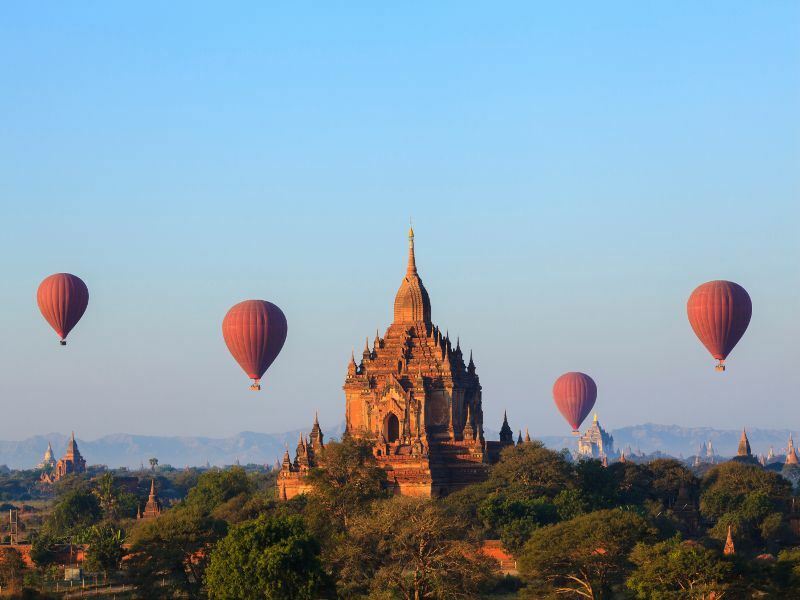 Travel to the centre of the country to the ancient city of Bagan to witness breath-taking views of more than 2,000 Buddhist monuments towering over green plains. Expansive national parks and game reserves along with pristine white beaches make Kenya a must visit destination, and it’s not just the wildlife that will draw you in. Lying on the beautiful Indian Ocean coast sits Malindi, Watamu and Mombasa, all offering idyllic beach breaks and a range of world class resorts. The perfect way to unwind and enjoy a bit of pampering after some time spent visiting national parks. 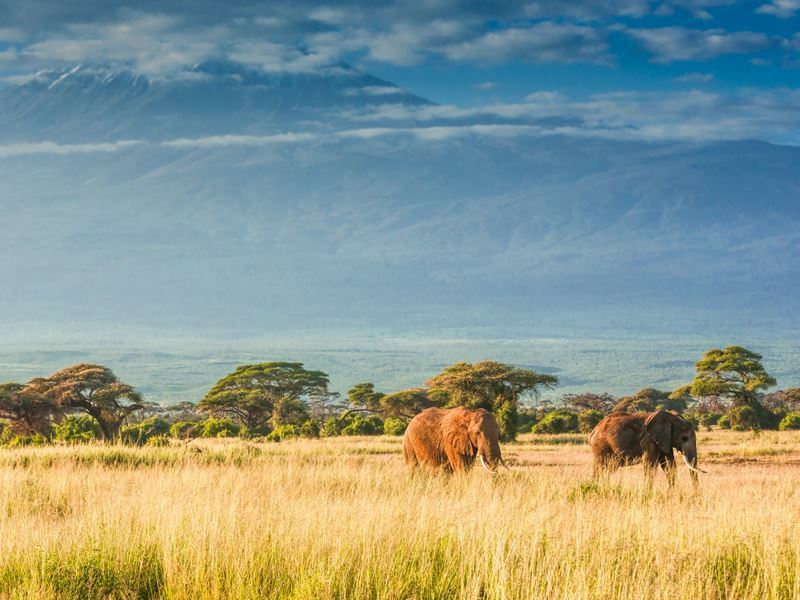 Talking of wildlife, Kenya is home to Africa’s most iconic national parks including the Maasai Mara, Amboseli National Park and Tsavo National Park (to name a few), which all offer vast landscapes and emerald plains with opportunities to see an abundance of wildlife. Safaris set in Kenya’s national parks are renowned for offering magical and unforgettable sightings of the big five; lions, leopards, elephants, rhino and buffalo, and you won’t be disappointed with the lodges, tented camps and safari options available for your safari adventure. There’s no doubt Kenya offers a unique African holiday experience with something for everyone to enjoy. 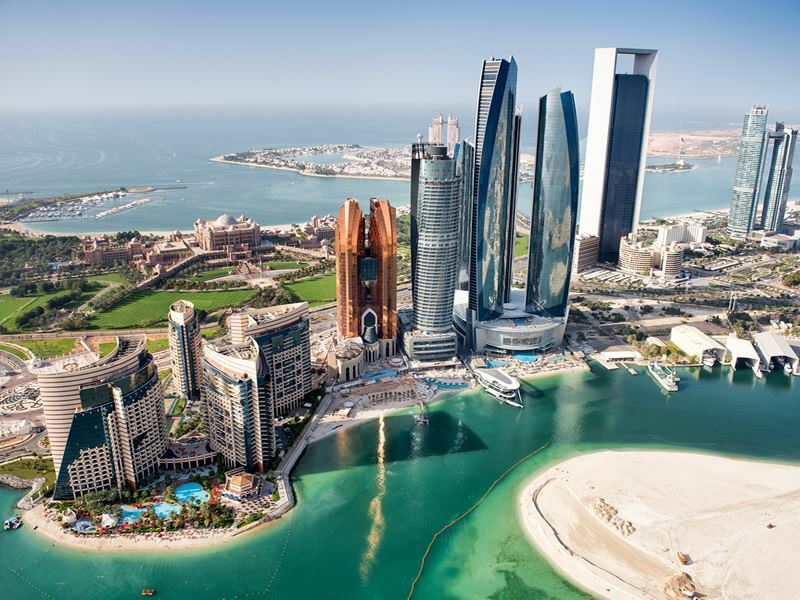 Home to lavish hotels, upmarket shopping and sugary beaches, Abu Dhabi is developing into a world class holiday destination, and shouldn’t be ignored for its rather glamourous neighbour Dubai. If it’s great food you’re after, Abu Dhabi won’t disappoint with its vibrant flavours and mix of varied international cuisine at a number of top restaurants. Full of cultural history, enjoy your days spent wandering the museums, the Grand Mosque or Emirates Palace, or for days filled with fun, head to Ferrari World which boasts the world’s fastest rollercoaster or Yas Waterworld. It’s easy to understand why visitors fall in love with the Maldives. This idyllic paradise is the perfect choice if relaxing is top of your holiday to do list or if you’re after a romantic honeymoon spot. 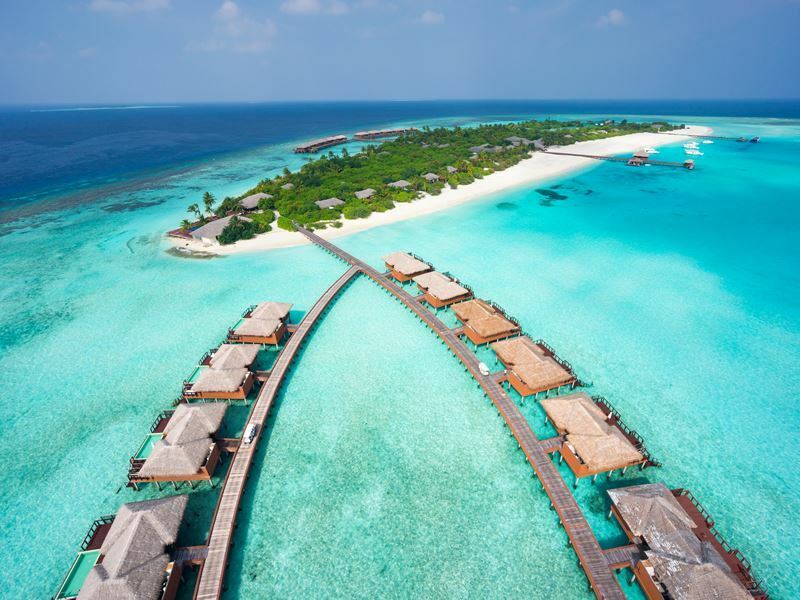 White sandy beaches, clear blue turquoise sea, top notch service and luxury resorts boasting over water villas are what greet you on these stunning tranquil islands. Sit back and savour a cocktail on a deserted beach, enjoy watersports for the afternoon or simply chill out in your own private villa with all the luxury amenities you could need. 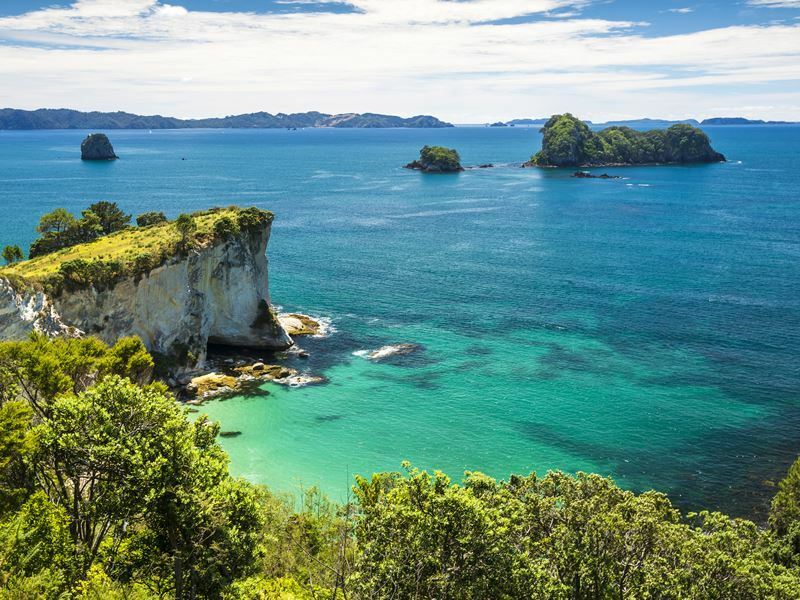 Lying across two exquisitely beautiful islands, New Zealand is overflowing with breathtaking scenery, from thundering waterfalls and vineyards to bubbling hot springs. There’s so much to do in this incredible country it would suit the whole family for a once in a lifetime holiday. Discover beautiful lakes and explore the wilderness with hikes and walks, or for the more adventurous type, enjoy caving, rafting or bungy jumping. There’s plenty to experience in the country’s bustling cities too, with Auckland or Wellington both offering an urban hub of restaurants, shopping and museums.